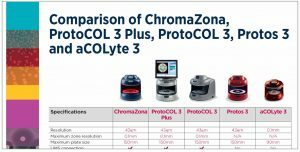 ChromaZona is an IVD certified instrument for automated antibiotic susceptibility testing and microbial ID in the clinical laboratory. 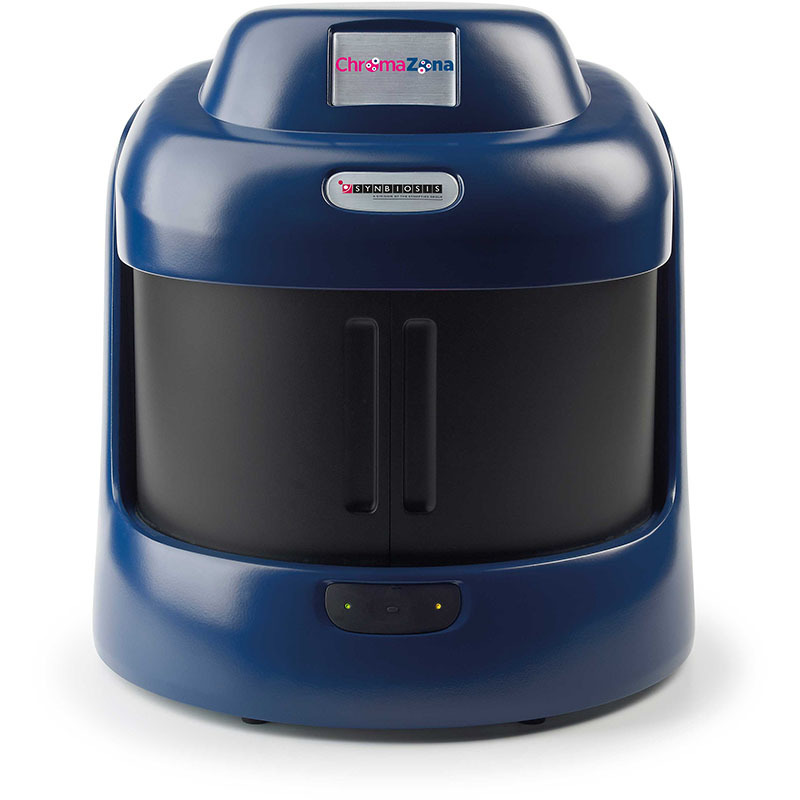 ChromaZona is an IVD certified instrument for automated antibiotic susceptibility testing and microbial ID, designed for speeding up testing in the clinical laboratory. 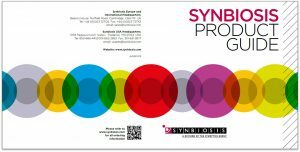 Working to EUCAST and CLSI guidelines, the system’s sensitive CCD camera, unique three channel lighting and powerful Chromogenic ID software, microbial species on chromogenic plates can be identified in seconds. 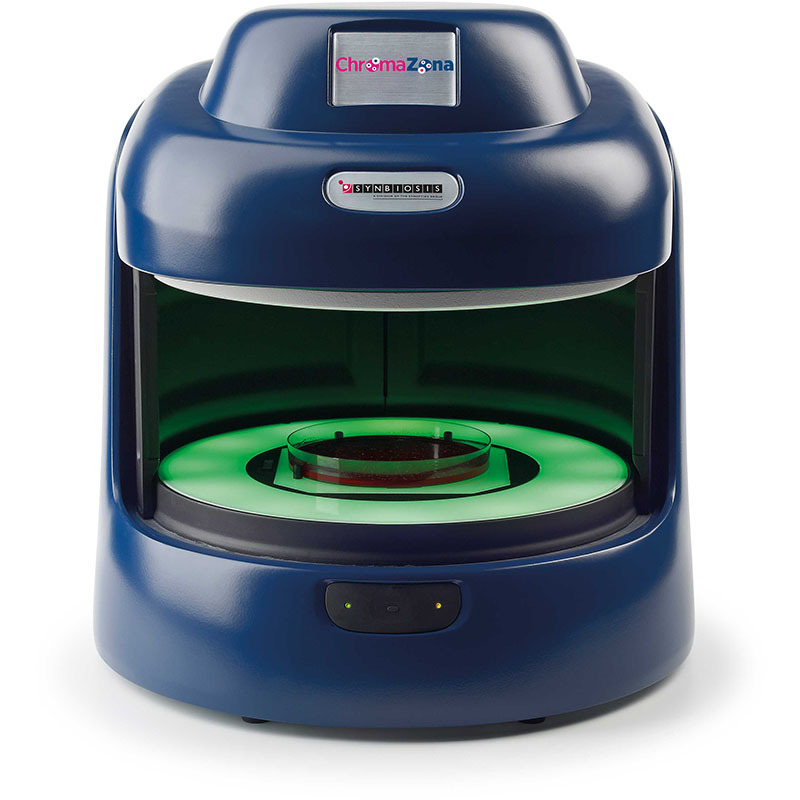 Then by accurately analysing zones around antibiotic discs and MIC strips using ChromaZona’s eAST software, appropriate antibiotics to treat the infection can be determined. ChromaZona comes complete with eAST and Chromogenic ID software. The eAST (easy Antibiotic Susceptibility Testing) software accurately measures zones around antibiotic sensitivity discs and with one click, results can be automatically compared to data from all the tested organisms that have minimum inhibitory concentration (MIC) breakpoint values in the EUCAST and CLSI databases. 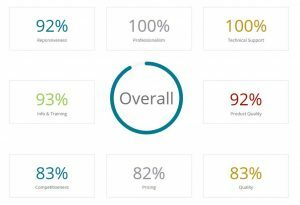 The software will then list in seconds which antibiotics the microbial pathogens being tested are sensitive to, saving hours with manual analysis and cross referencing of expert rules. 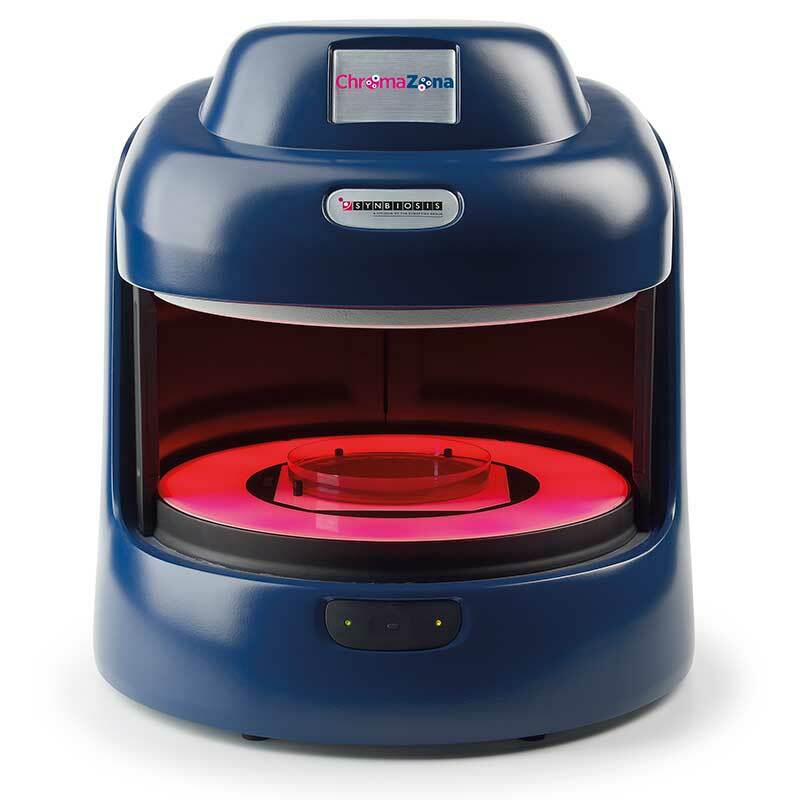 The Chromogenic ID software is a unique colour recognition software designed to make identification of colonies on chromogenic agar accuate, objective and simple. A wide range of microbes can be cultured on media from suppliers including CHROMagar, E&O, ThermoFisher and Hardy Diagnostics and can be automatically identified. 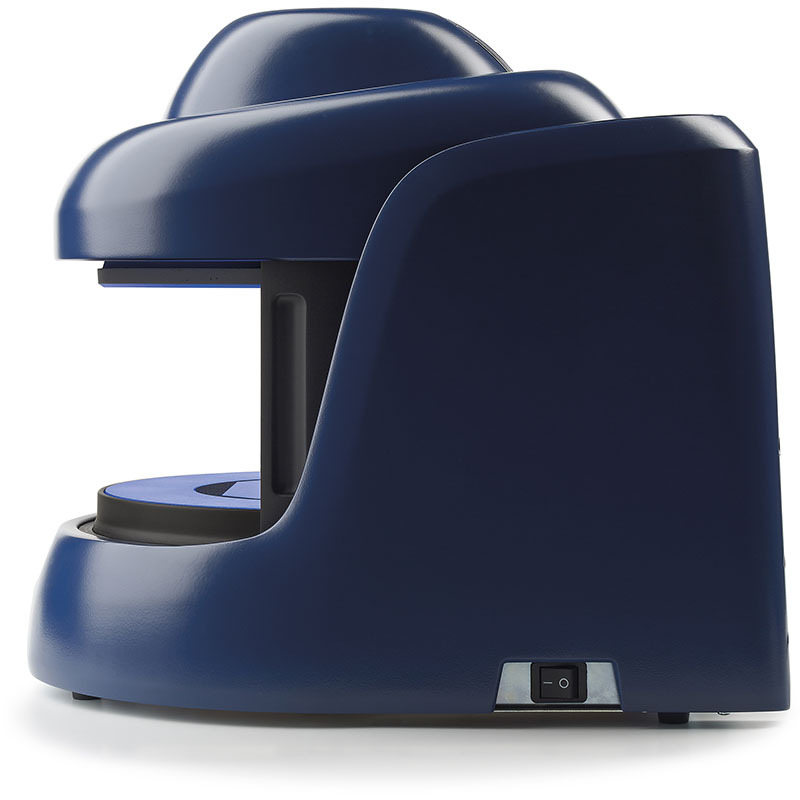 Organisms are quickly identified at the touch of a button and data and images stored as a permanent electronic record.